Creating a blogger blog can be quite simple, but finding a suitable template can actually prove to be a tedious task. When you open a blog for the first time, you are provided with a ton of ‘cool but default’ blogger templates. These templates may look “fanciable” when coupled with CSS codes, however there are times when you’d wish to try something that is more custom, elegant and beautiful. This is actually where custom blogger templates comes in. A ton of beautiful, SEO, and Adsense ready ‘responsive’ blogger templates can be seen at any available online template stores, but choosing from the lists can be confusing at times. 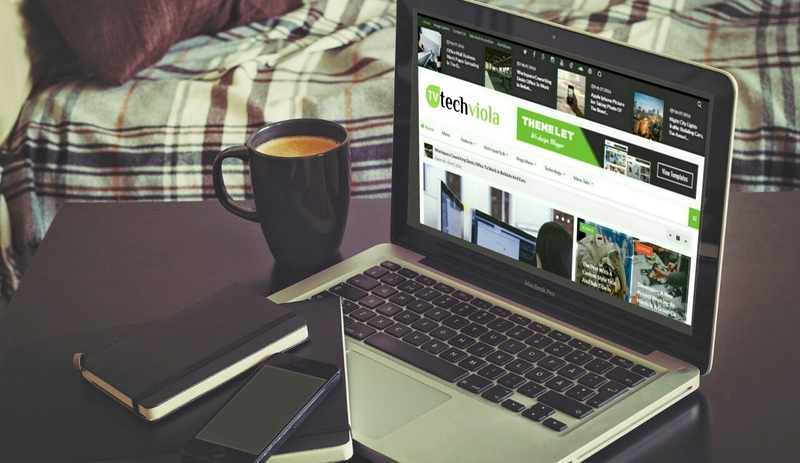 Recommended: 13 Best Responsive SEO Premium Blogger Template. Your blog design and arrangements matters alot to your readers, and when you come up with something unique there’s no doubt that it will allure more visitors to your blog. The thing about templates, is that we’ve the free ones and the paid (premium) ones, whereas the “premium templates” brings ‘advanced’ features, the free ones are limited to this. If you are the type who loves a “clean coded” template, then below are the most beautiful, SEO and Adsense ready responsive blogger templates inspired from WordPress themes. 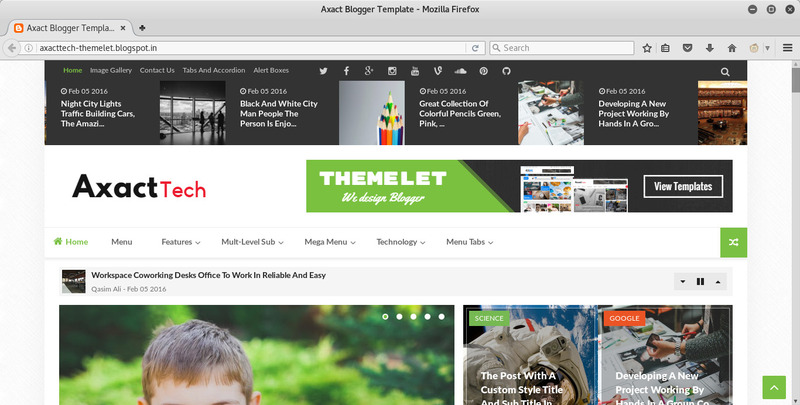 Axact is one of the modern and flat responsive blogger template that is most suitable for a magazine, technology, news, sports, games and multipurpose blog. This template brings a lot of unique features coupled with flexible design that allows you to change the themes color, font and size. Axact excels both on the front-end usability and admin back-end user experience, the template is backed up with a full documentation that clearly details how to set up your blog fastly. Axact supports a drag and drop widgets, it’s Adsense ready, it unveils different button style and a multi level dropdown menu. Apart from this, the main features of axact blogger template includes SEO, fast loading and 5 unique homepages preceded with pro shortcodes and Ajax search result. Furthermore axact brings a 24 hours support team and it’s currently the template we’re using over here at techviola. BCorporate is an elegant, simple and classic responsive blogger template that is perfect for personal blogs or business pages. These template is quite the perfect choice, since it blends between a wide range of niches such as fashion, lifestyle, travel, decoration etc.. BCorporate unravels a new look and also a user friendly design, the template brings a “full documentation” which makes it quite easy to setup, there’s no coding knowledge needed for this. There are various version of BCorporate theme placed in order, and you are only left with the choice to choose the one best suitable for your professional niche appearance. 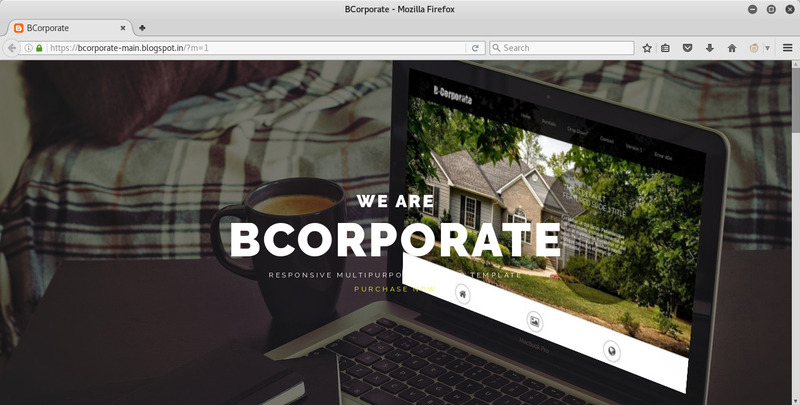 BCorporate offers a responsive design and a good number of features, there is a powerful drop down menu, a 404 error page, a thumbnail resize and a related posts features. To sum things up here, I’d say that BCorporate brings a business look and you are definitely going to love it. Fasel is a responsive and awesome blogger template best suitable for news and magazine websites. The template brings a lot of smart features, and it supports variety of blog niche such as fashion, technology, travel, lifestyle, decoration, multimedia and personal blogs. Fasel brings a clean and minimal design, and it’s capable of revamping your blog’s look and feels. If you are looking for a blogger theme, which brings a fully responsive design, then fasel will be the perfect choice. 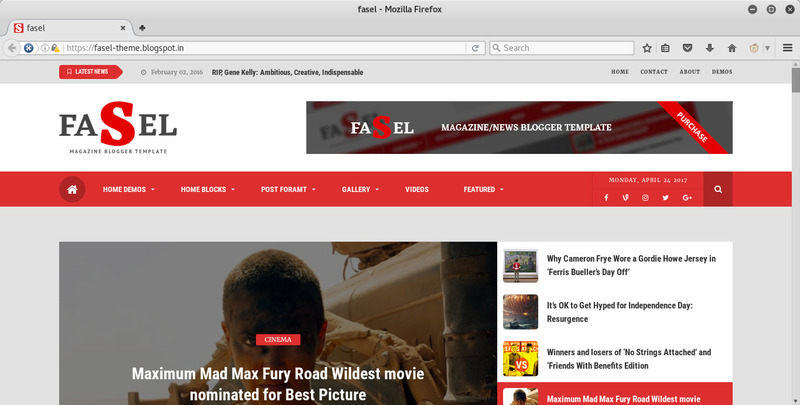 Fasel unveils an unlimited theme color options, it is SEO optimized, and moreover it supports a news sticker plugin. Fasel blogger theme brings a user friendly powerful admin panel, with a professional options which will help you to customize the template without editing any codes. Fasel offers a free and paid version, but you’d know that the paid version offers high quality features than its counterpart. 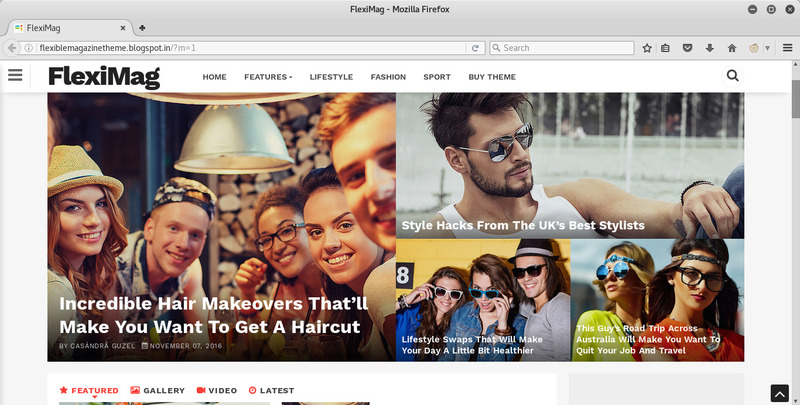 FlexiMag is a classic and modern responsive blogger theme that is best suitable for news and magazine websites. It’s one of the best blogger templates that offers a maximum Adsense clicks while keeping your visitors engaged with the meaning articles on your site. FlexiMag offers a fully responsive and user friendly design, and it’s perfect for niche such as, technology, entertainment, fashion and lifestyle. FlexiMag also brings various social sharing options, an alluring design, trending posts widgets, a fully maximum Adsense exposure and it’s been optimized for SEO. Just like Fasel, FlexiMag unveils a professional admin layout which helps you to easily work with blog’s layout. Overall, FlexiMag delivers the best user experience you can ever imagine, and these are coupled with its plethora features such as the sticky navigation and sidebar. Trends is another beautiful and responsive premium blogger template that brings a ton of plethora features. Sincerely I’d thank the admin over at nusini, she notified us of this new, amazing and modern blogger template. 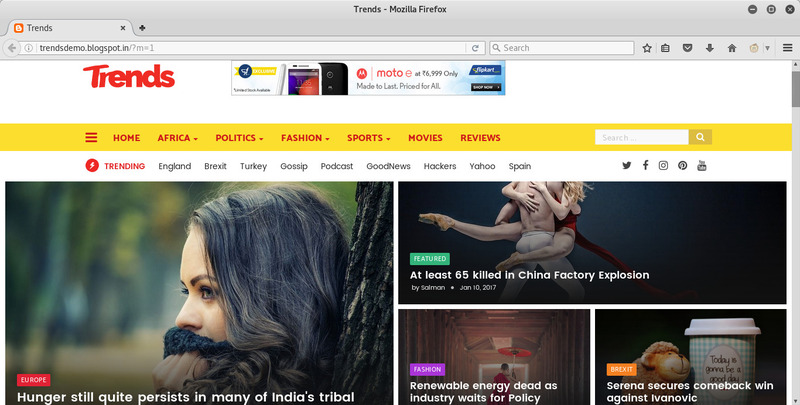 Trends is a fast and engaging blogger theme best suitable for news and magazine blogs. The template unravels customizable feature as you can easily change the color and font. Trends brings a flexible design approach, and a lot of categories to show all your contents. Apart from this, trends brings a responsive ad slot and it supports a sticky sidebars and mega menu. One of the amazing features of trends blogger template is that it brings an auto fit images, with a unique related posts and 4 column footer. Setting up the trends responsive blogger theme is quite easy, as it doesn’t require any coding knowledge. Thus trends is your best choice when searching for a news and magazine blogger theme. Blogger themes are definitely what you need to pace up with the customizations. A well-designed blog is capable of attracting a ton of users/visitors, and if you are really eager to beautify your blog, then the above themes will surely give you a colorful results. They are Responsive, SEO Optimized, Beautiful, and adsense ready.